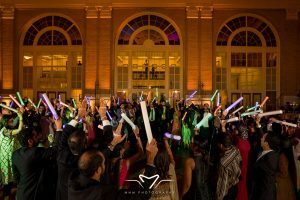 We will make your wedding fun! 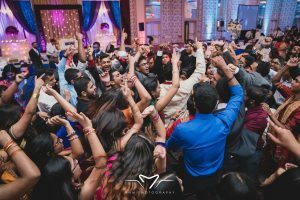 If you love music and want your wedding to be a celebration that everyone remembers for years, hire DJ Riz Entertainment. 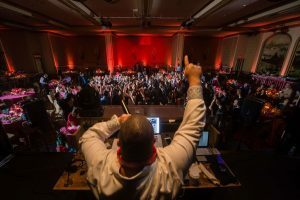 Our team has won multiple awards and have been recognized for being the best DJs in the country. Couples like you have brought us to many countries around the world and all over America for weddings of all sizes. 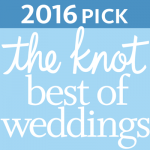 Brides & Grooms love us because we take the time to understand your vision and we play the music you love. 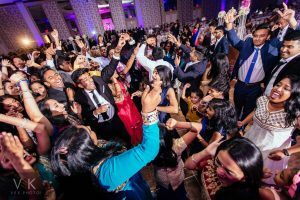 Your guests will love us because we will keep them on the dance floor! 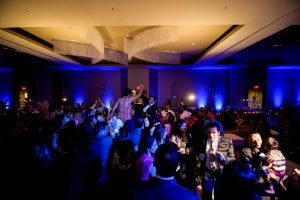 We can provide DJ & Lighting services for your Garba, Sangeet, Mehndi, Pithi, Baraat, Wedding Ceremonies and Reception. 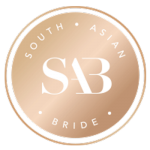 If you are a South Asian couple or a Multicultural couple you have come to the right place. 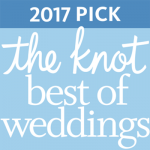 Contact us today to make your wedding great. 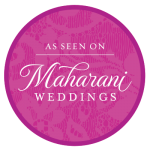 We are South Asian Wedding experts who also understand American Wedding traditions. 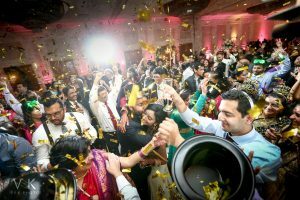 If you are have a South Asian Wedding, Traditional American Wedding or a combination of both, we can bring the right music, lighting and experience to make it great. 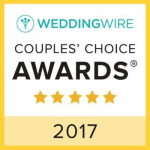 Contact us today, so we can help you with your wedding. 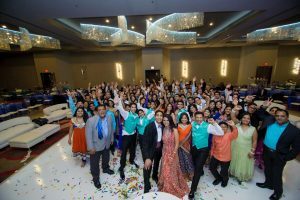 We are the largest South Asian Wedding DJ team in America. Contact us today for your wedding. 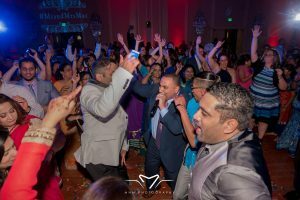 With over 20 years of experience, DJ Riz is one of the Worlds’ Best South Asian Wedding DJs. He has performed in England, Spain, Africa, Mexico, all over America and he can’t wait to perform at your wedding. He is a producer who knows how to DJ. His remixes are played at events throughout the world. 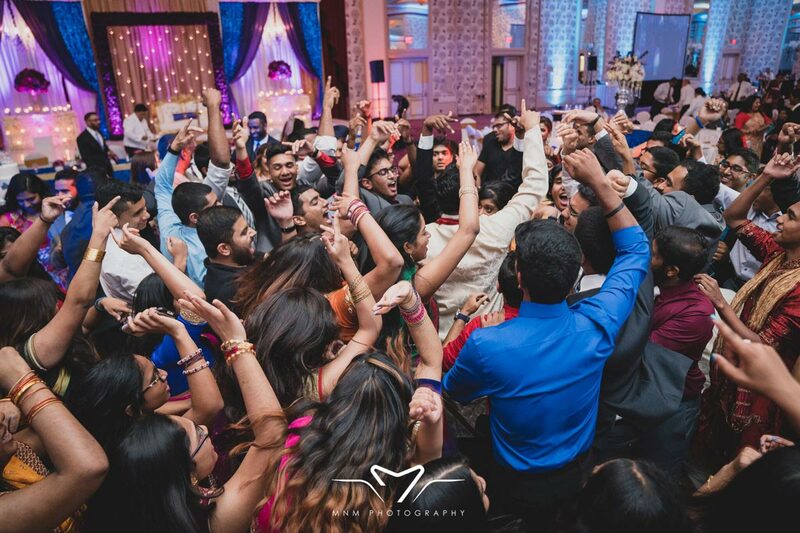 Hire him if you love the way Bollywood music can be mixed with EDM beats. Contact us today about him. Freddy turns every dance floor into a club. He can motivate any crowd with his energetic voice and engaging music selection. Hire him for the ultimate party experience. He’s the first choice for young couples. His mashup style of djing, blends American & Indian music seamlessly while keeping people from all age groups, glued to the dance floor. DJ Sam is originally from Chicago and has taken his career to new heights by moving to Dallas and joining the DJ Riz Entertainment team. His passion for music and lighting is second to none. 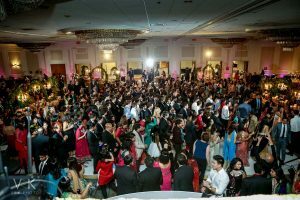 DJ Magic recently moved from New York, speaks Gujarati fluently and is our number one garba dj. At the reception he gets people racing to the dance floor; and that’s truly a magic trick you don’t want to miss. DJ Ice is one of the only DJs that can actually read music. A trained violinist and a versatile DJ is a unique combination. His understanding of music and composition is amazing. DJ Aamir defines the next generation of DJs with his impeccable ability to read a crowd and cater to them by playing exactly what they want to hear. Aamir is a professional dancer, which compliments his ability to DJ. DJ Aditya is born and raised in Mumbai. He loves everything Bollywood and everything desi. He always keeps the dance floor energetic and everyone loves his smooth mixing. DJ Shark has a sharp eye for how a room should properly be setup when it comes to sound and lighting. He pays attention to how everyone is reacting to the music and keeps them engaged. DJ Amsal is the youngest member of our team. He helps keep the entire team updated with new music and trends. 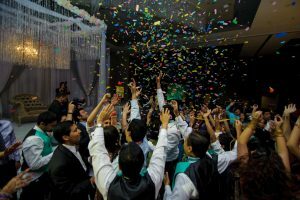 Along with weddings, you will also seem him at graduations and sweet 16’s. 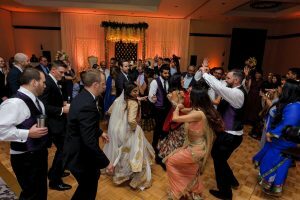 Our DJs are experienced in all types of Indian weddings including: Gujarati Multi-Day Hindu Weddings, Malayalam Wedding Receptions, Telugu Hindu Weddings, Multi-Day Muslim Weddings, Ismaili Weddings, and Mixed Weddings where there is a fusion of two or more cultures.